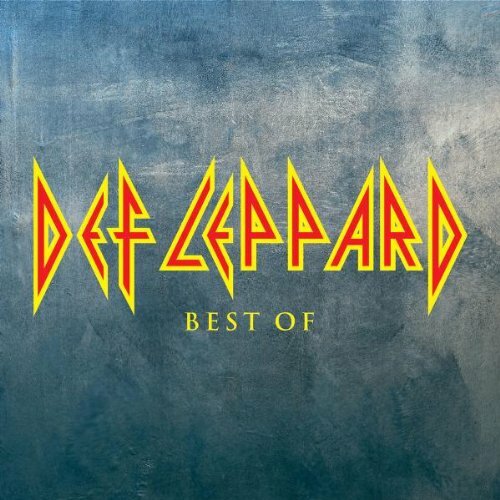 Download "Def Leppard - Action" for FREE!!! Do you want? Do you want action?